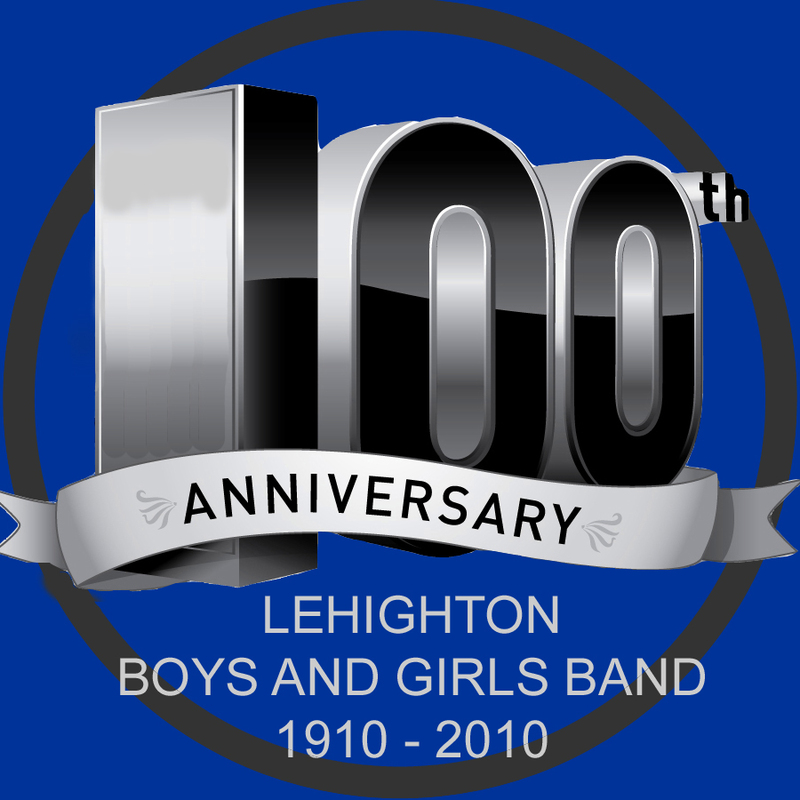 Lehighton Boys and Girls Band Inc.
to Lehighton and surrounding communities since 1910. After taking flute lessons and playing in the Boy’s and Girl’s Band herself, Alyssa is thrilled to be a part of it again. Alyssa attended our local Lehighton Area High School where she participated in marching band, concert band and county band. Her senior year of high school she was Drum Major in marching band and Section Leader in concert band. Alyssa also enjoyed singing and acting on stage in two Zion Opera Workshop musical productions. Alyssa graduated from Lehighton Area High School in 2008 and went on to study Music Education at Kutztown University. At Kutztown, Alyssa studied flute as her major instrument under the direction of Dr. Timothy Running and Dr. Susanna Loewy. She also received vocal lessons under the instruction of Dr. Trucilla Sabatino and took piano classes. During her time there, she enjoyed playing flute in ensembles including: marching band, flute ensemble, concert band, and wind ensemble. Alyssa graduated from Kutztown University with a B.S. in Music Education in 2012. Alyssa gained experience during her student teaching assignments at both Pleasant Valley and Panther Valley Middle Schools. During these assignments, she taught instrumental lessons as well as conducted band rehearsals. She has been the director of the junior band at Zion UCC’s annual Music Academy for the last three years. Alyssa also enjoys teaching her Pre-kindergarten Sunday School class as well as singing in Zion UCC’s choir. Copyright © 2012 Lehighton Boys and Girls Band Inc. All Rights Reserved.